Complete SERENITY! This rarely available waterfront condo that's just a short drive to top beaches and shopping will NOT last! 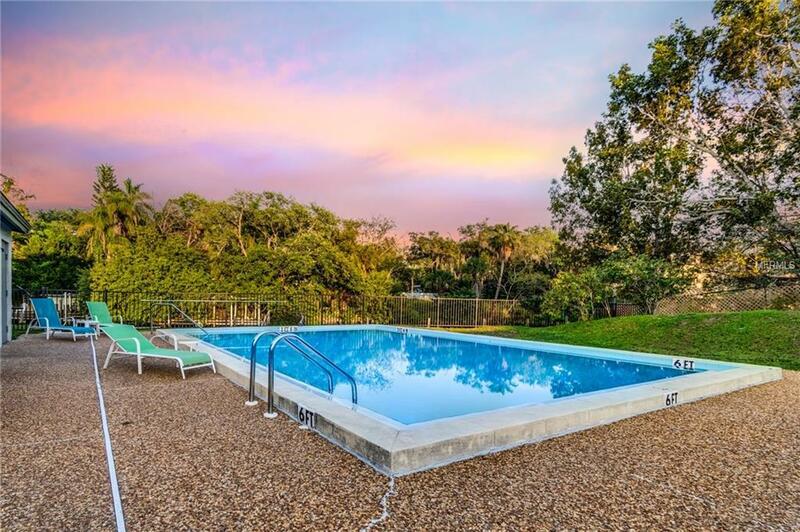 Its just ONE block from the Ringling School of Art & design and 5 minutes to downtown Sarasota! The first thing you will fall in love with is the spacious open floor plan, immaculate updates, and overall feeling of HOME. 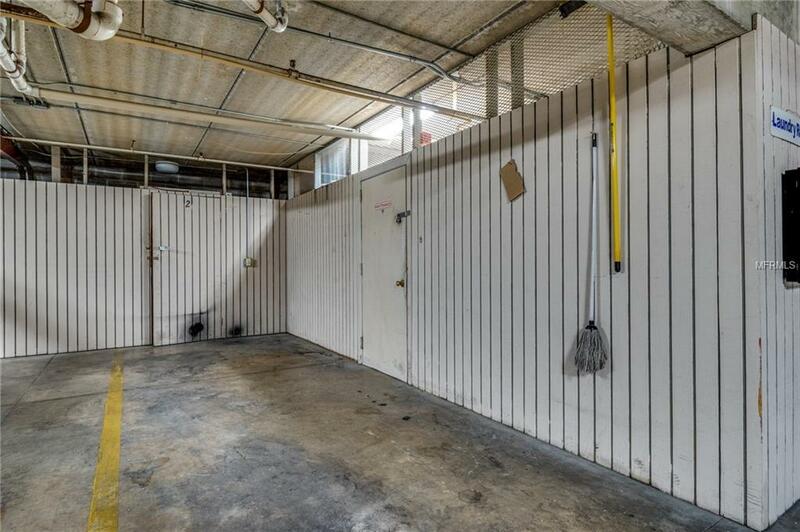 Nestled in just an 18 unit building, this condo boasts 2 bedrooms, 2 bathrooms, inside laundry room, granite counter tops, stainless steel appliances, new A/C, new water heater- it's PERFECT! 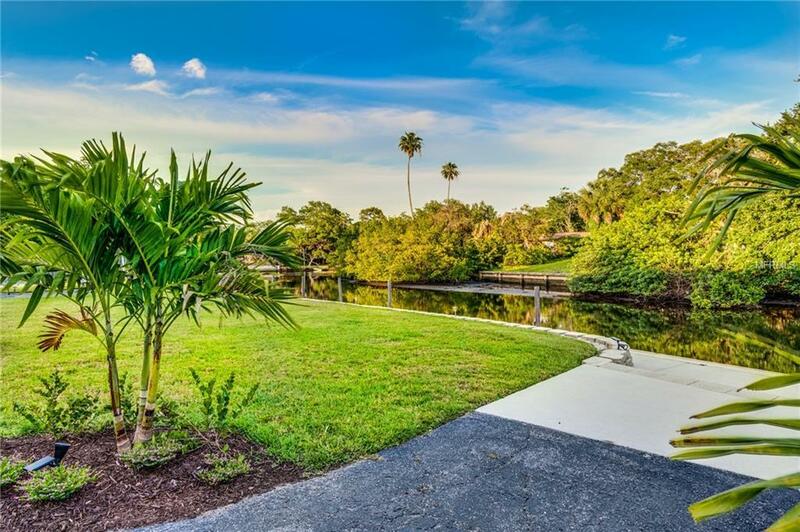 Sliding doors off of the great room lead to your private backyard oasis featuring a screened in balcony, water view, and cozy seating area which makes a great space for entertaining or watching the manatees/wildlife. 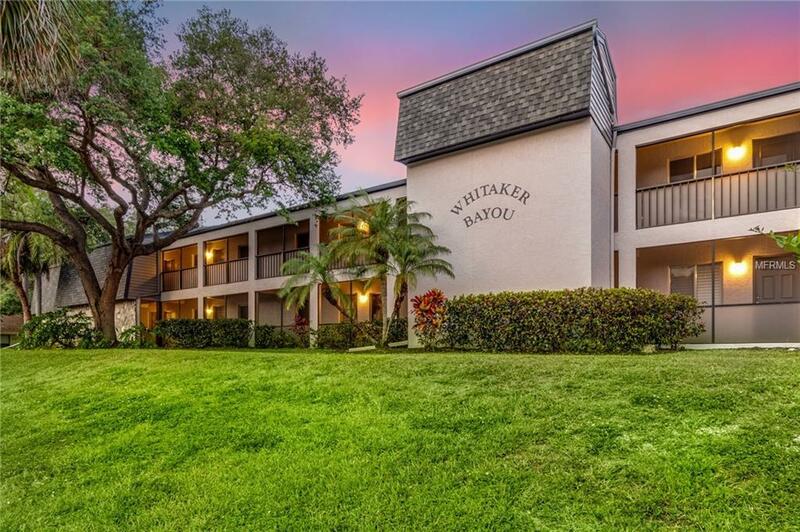 Community features include your very own deeded boat dock with access to the gulf just one bridge away, swimming pool, secured under building parking with storage, and plenty of guest parking. Monthly maintenance fees cover water, sewer, trash, and pest control. Ideal for winter home, investment property, or year round living! Only 9 minutes from Lido Key Beach and close to hospitals, fine dining, shopping and the cultural events that Sarasota has to offer. Pets are allowed too! Maintenance Fee $500/month.